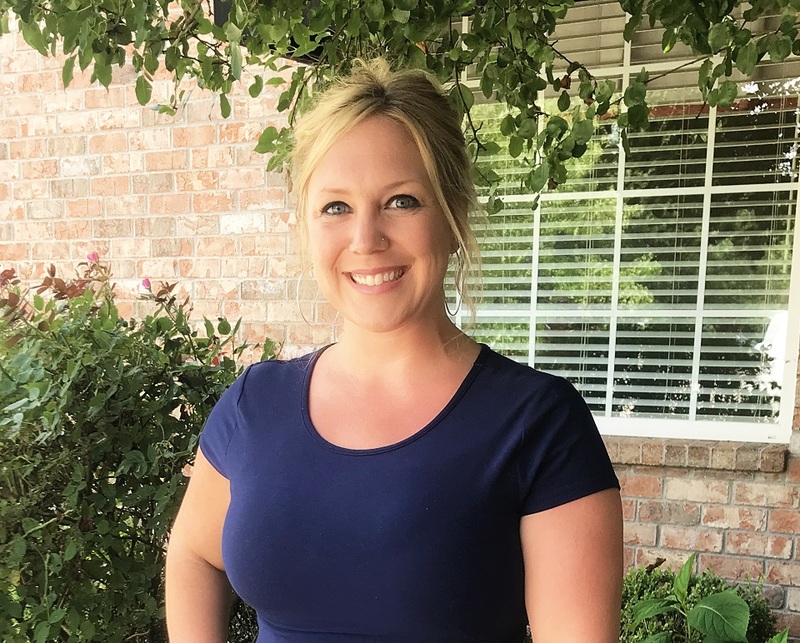 Carrie Reed has been practicing as a Licensed Professional Counselor (LPC) since 2013. She works with children, adolescents, adults, and families. Carrie received a bachelor’s in Psychology and a master’s in Counseling from the University of Arkansas. She and her husband have lived in Fayetteville since 2004 and are huge Razorback fans. Carrie has 2 sons, one 20 months old and one 5 years old. Carrie and her family enjoy camping, hiking, biking, and the Florida beaches but she is happy just spending quality time with her family. She is passionate about everything she does including her work.